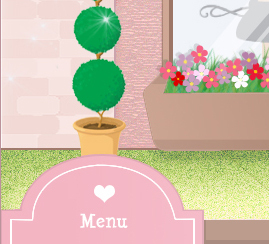 Tama Boutique - Specializing in Sylvanian Families & Calico Critters! 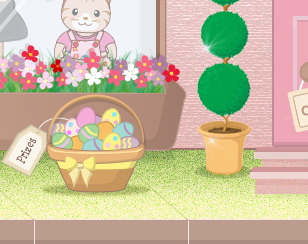 Welcome to the Tama Boutique! For those of you that are new to our store, we are a family operated store who also happen to be fans and collectors of everything Sylvanian Families and Calico Critters :) We sell a variety of Sylvanain Families and Calico Critters ranging from homes, furniture, figures and families, and hard to find limited editions! So enjoy your stay and don't forget to bookmark us! [03.17.11] Winner announcement for February contest delayed. Please see [Contest] page for details. 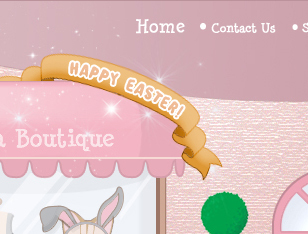 [02.05.11] Tama Boutique will be sending a lil' love your way! 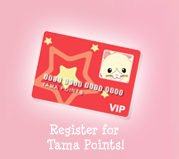 Earn Double [Tama Valentine Points] for the month of February! [01.11.11] Happy 2011! The Nov/Dec 2009 Contest Winner Announced! Check out [Winner Announcement] page. [10.20.09] [Coming Soon] Section Updated. [04.01.09] [New Arrivals] Section Updated! [03.01.09] February [Contest] Has Ended. Winner to be Announced Soon! [11.20.08] November [Contest] Has Ended. Winner to be Announced Soon! [10.27.08] [New Arrivals] section updated! Offer is available to US customers only. International customers please review our shipping terms here.